Multiple award winning singer and The Voice Nigeria coach, Patoranking releases his much anticipated single titled “Love You Die” which enlist Diamond Platnumz. “Love You Die” was produced by Master Garzy. 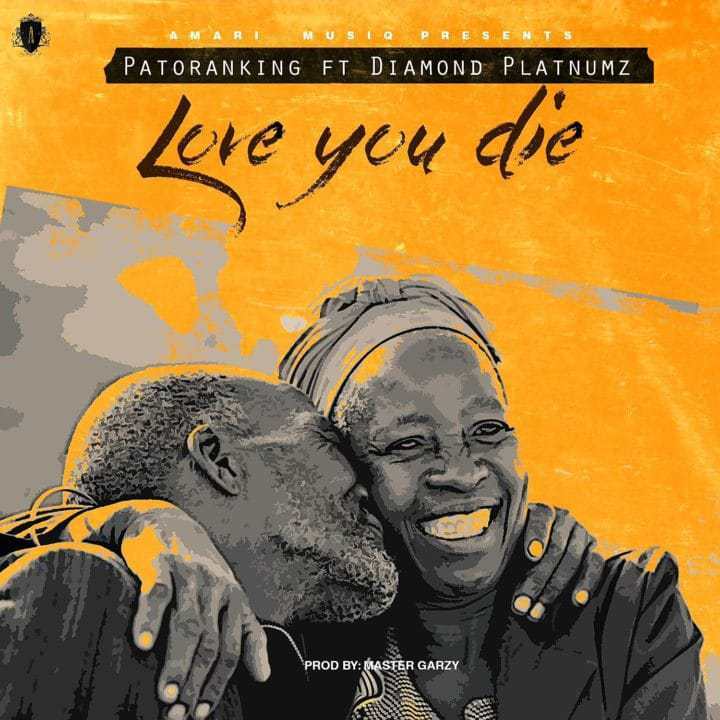 0 Response to "Patoranking – Love You Die Ft. Diamond Platnumz-AUDIO"